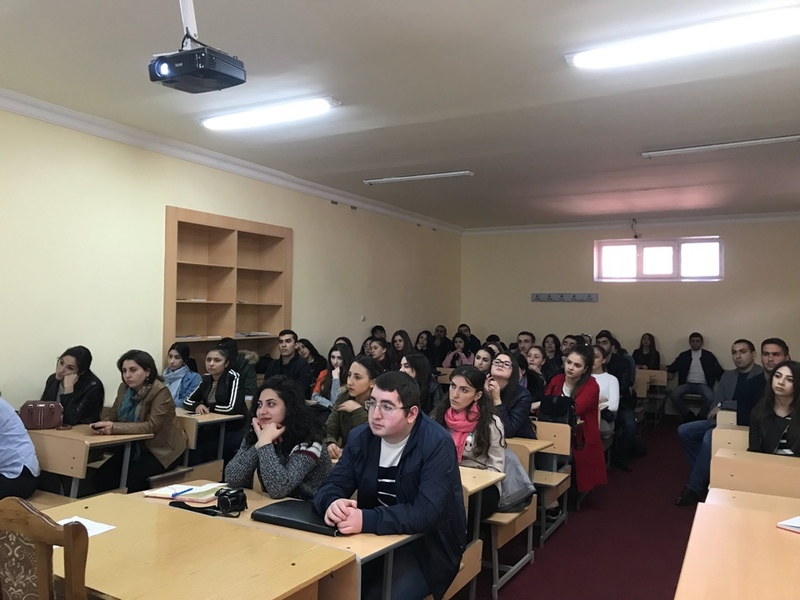 On November 9, 2018, YSU Ijevan branch hosted a seminar on “Public Relations” (PR), conducted by WWF-Armenia Partnership and Communication manager Hermine Hakobyan. The seminar was attended by YSUIB staff and students of different faculties. 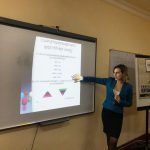 The purpose of the seminar was to introduce the peculiarities of PR (Public Relations), as well as to speak about PR tools, its influence and importance in the modern world. What are the prerequisites for PR formation? What is the essence of public relations? 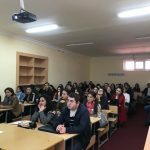 Trainer Hermine Hakobyan underlined that PR was a phenomenon that controlled your reputation with the goal of gaining audience’s support, an opportunity to have an impact on the audience’s opinion and behavior. 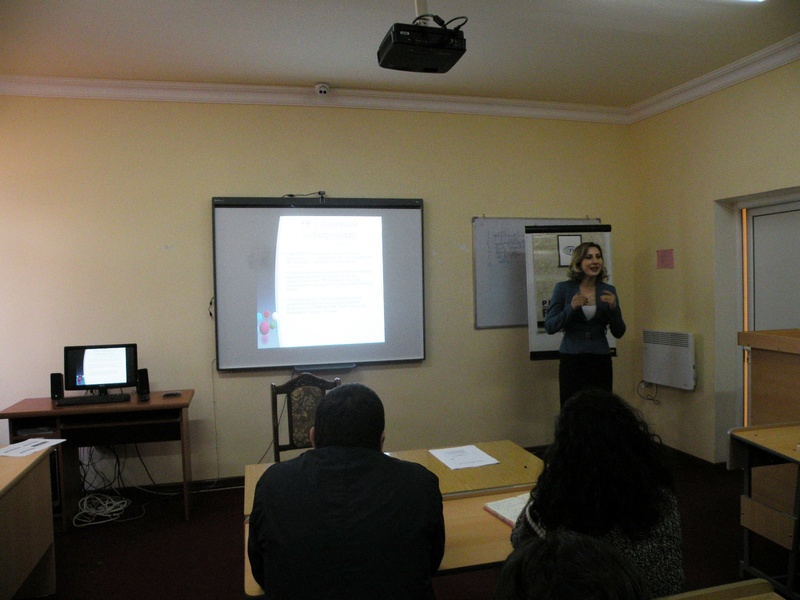 The seminar was held in an interactive and engaging atmosphere. At the end of the discussion, a video clip about PR history and its development stages was demonstrated. 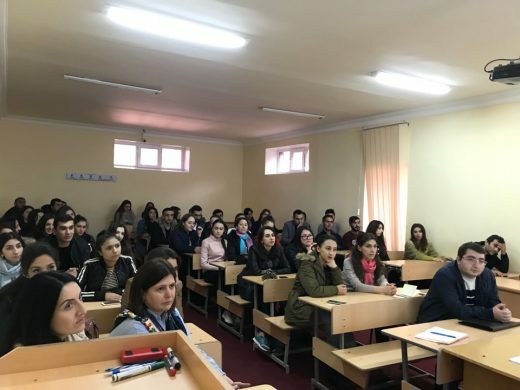 Hermine Hakobyan expressed her satisfaction with the active participation and interest of our students in the training, expressing willingness to continue the cooperation.